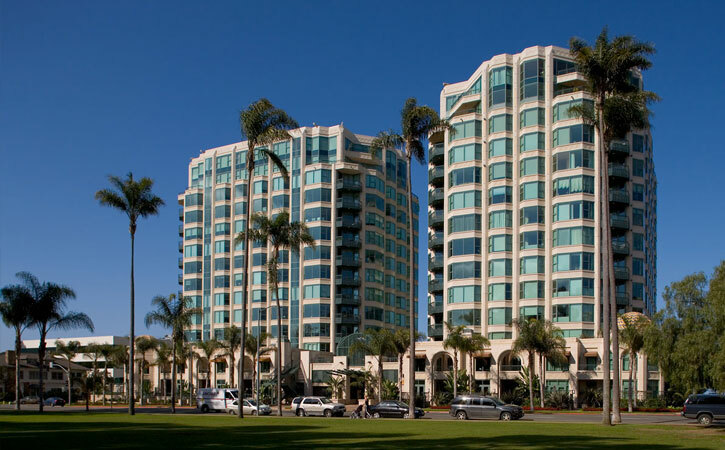 These two 14-story luxury condominium towers are located on a full block in the Historic Bankers Hill neighborhood just steps away from Balboa Park. 51 residential units, remodel and addition to existing retail and bank branch site. Resident amenities include controlled access; administrative offices for on-site management and 24-hour security; a large welcoming lobby space on the first floor; community meeting room; and a 2nd-story sun deck offers a 40’ lap pool, spa, and a furnished pool side lounge with outdoor barbecues, full indoor kitchen and community entertainment room. The two levels of secure below-grade parking include private storage spaces for each of the units. 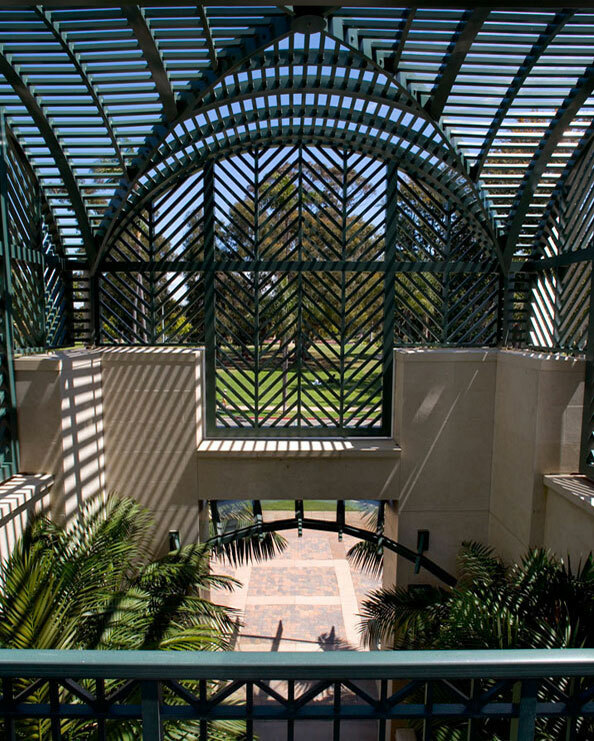 Designed with dominant windows for maximum natural ventilation and sun exposure, but protected from heat exposure. 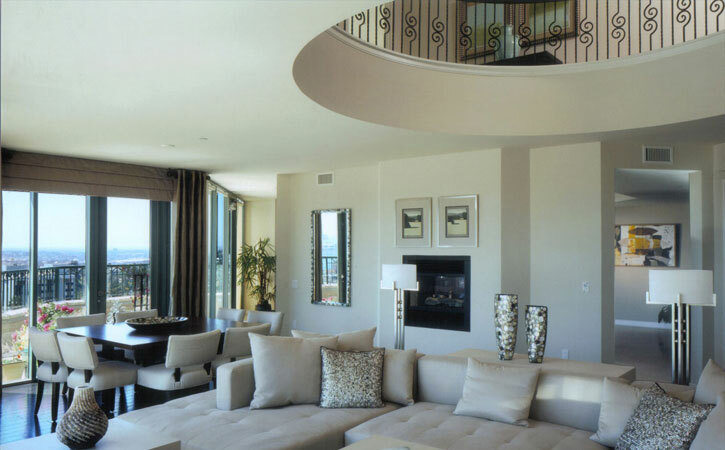 Balconies and overhangs were used as both aesthetic elements as well as assisting energy performance of the building by not allowing direct sunlight into the units. Utilized high efficient mechanical cooling tower, which is more energy efficient than individual units.